Looks like benchmark cheating we’ve seen in the past isn’t over just yet. XDA has just reported that both OnePlus and Meizu have been rigging its software for favorable performance results in benchmarks. 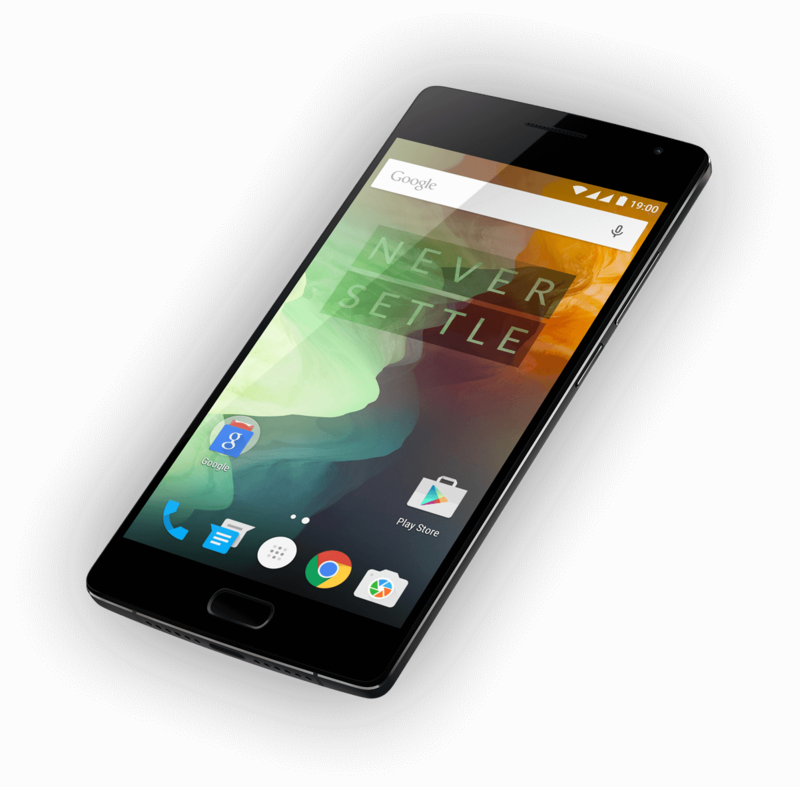 In the case of OnePlus, the Snapdragon 821 SoC in the OnePlus 3T would stay way above the idle clock speeds when engaged in certain apps. Instead of dropping down to 0.31GHz for both the performance and power CPU clusters, the performance clusters would stay consistently at 1.29 GHz while the power clusters sat at 0.98GHz. XDA suspected that the software was ramping up the clock speed based on the name of the software package by loosening the thermal tolerance fo the SoC. Running a custom version of Geekbench developed by Primate Labs confirmed the theory. 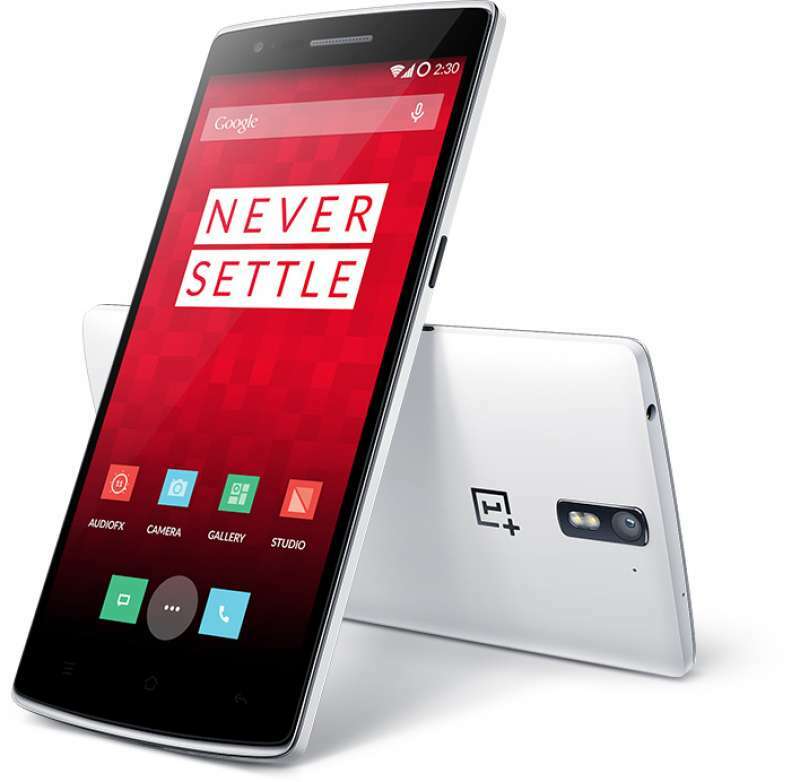 According to the benchmarks, the OnePlus 3T achieved higher scores in both single and multi-threaded benches in the regular build and allowed for much higher temperatures before throttling. OnePlus wasn’t the only offender.The Meizu Pro 6, carrying the MediaTek Helio X25 was also pre-programmed to kick into performance mode when certain benchmarking apps are detected. Meizu, which has been known for its ultra-conservative load thresholds in its software has a problem where it may not kick into performance mode even when it’s needed. 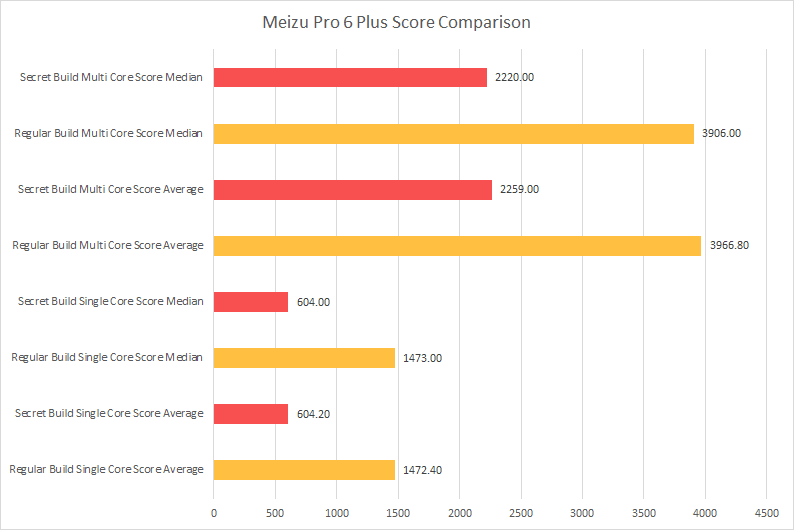 When it was first launched, the Meizu Pro 6 performed poorly in benchmarks due to not pushing heavy workloads into its performance clusters despite having its “Performance” profile enabled. After a swift update, some benchmarks saw 2x to 2.5x performance jump. The problem was considered to be rectified. When tested using the custom version of Geekbench, however, the Meizu Pro 6 exhibited the same old problem. It saw a significant decrease in score compared to the regular version even in performance mode. It appears that the Meziu Pro 6 is also scanning for software package names and enabling the performance cluster when a benchmark is detected. Unfortunately, this means that you might not achieve the level of performance reported in reviews on apps you use on a day to day basis. OnePlus has further elaborated that the performance profiling will be eliminated for benchmarks in the upcoming build of Oxygen OS, but will remain for games. Meizu has yet to release a statement regarding its benchmark rigging.